Coventry is one of the top cities in the country for jobs growth, patents granted and business growth over the past decade. 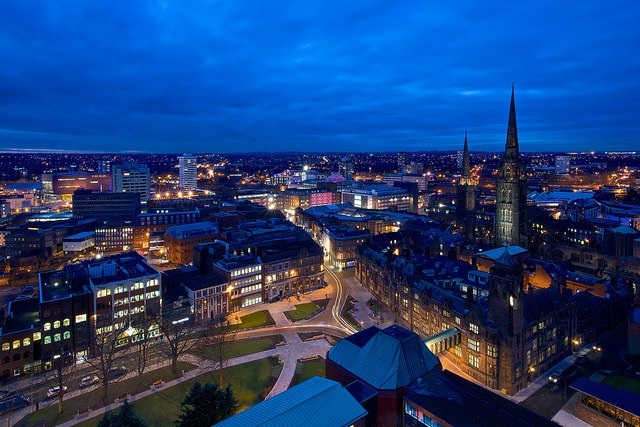 Coventry is in the world's top 50 student friendly cities and Top 5 in the UK. 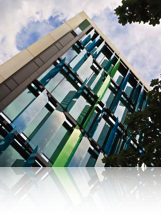 The University of Warwick is 3rd most targeted university nationally by the UK’s top 100 graduate employers - The Graduate Market in 2018, High Fliers Research Ltd.
3rd most targeted university nationally by the UK’s top 100 graduate employers - The Graduate Market in 2018, High Fliers Research Ltd.
Over 15 universities are within a one hour drive, producing 100,000 graduates per year. 75% of England is within a 2 hour drive time of Coventry. 10% of all UK Automotive jobs are in Coventry and Warwickshire. On average each firm in Coventry and Warwickshire spent £15,000 on research and development, that’s more than twice the UK figure of £6,800. 71,000 people commute to Coventry for work every day. 32,000 commute from Coventry. Six million people live within a 1 hour drive of Coventry. For the most up to date information see the latest headline statistics report or visit Facts about Coventry.